Planning an economical electrical installation needs to know how the available power can be used optimally and low in daily operating costs. 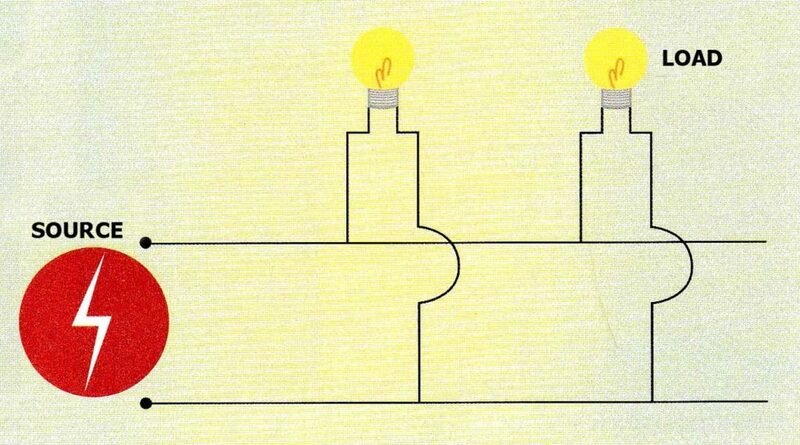 Simplify the distribution of electricity groups in your home, try not to divide it too much. 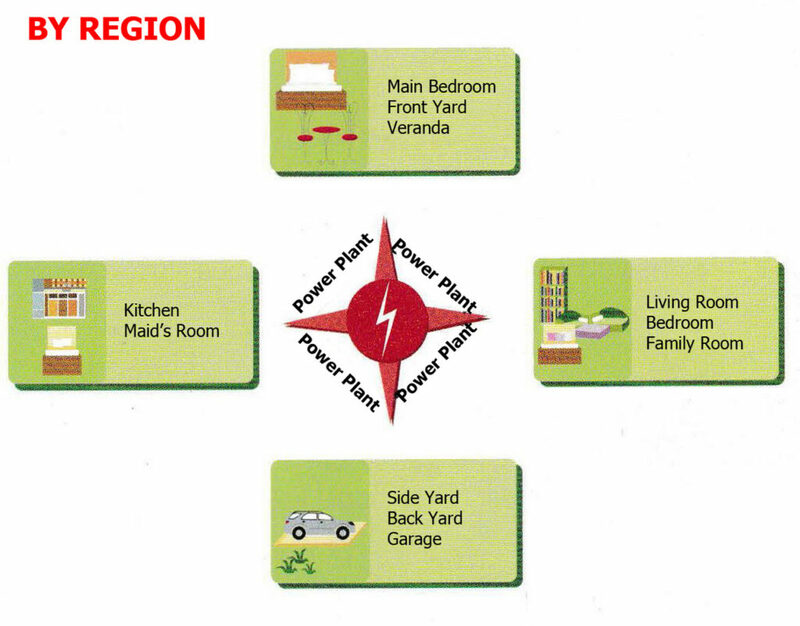 The location of the electrical panel box at the house is not too far away with the single-phase energy meter (SPE Meter), because this cable is expensive. The shorter the cable, the lower the cost. Install the switch and socket in an adjacent position, so that in 1 conduit pipe can be inserted 2 installations at the same time (switch installation and socket installation). 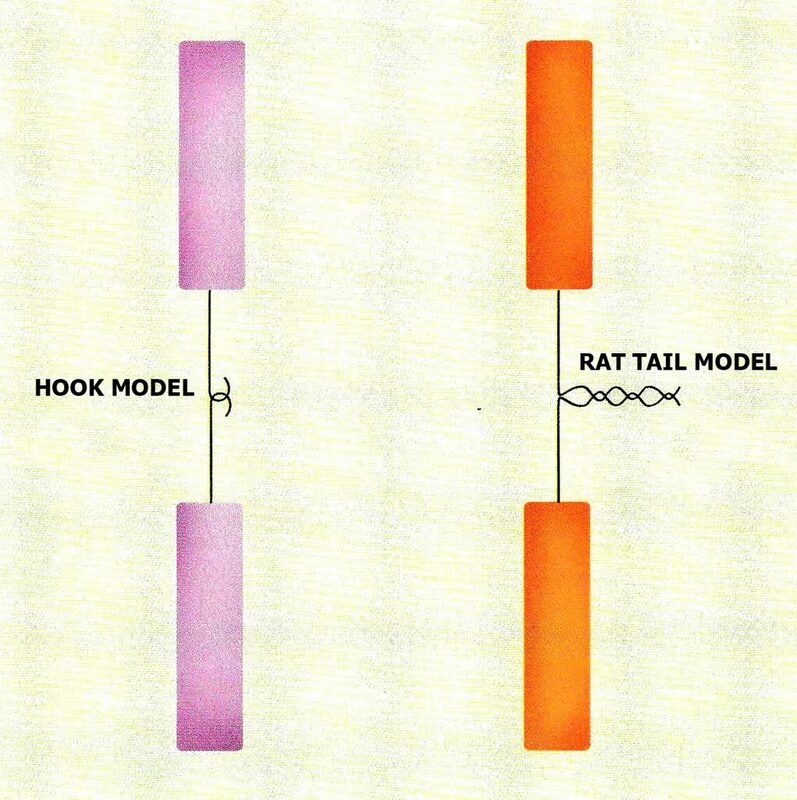 To prevent leakage of electric current, we recommend that the connection between cables use a rat tail model rather than the hook model. Maintain electronic devices from lightning and leakage electric current, use ground in the single-phase energy meter box (SPE Meter). For cable sizes, it should be adjusted to the power load in the house and the electrical installation function. For example, for lamp fittings used 2 x 1.5 mm cable size (cable containing 2 wires with a thickness of each wire 1.5 mm) while for power outlets with installed power, you should use a 3 x 2.5 mm cable. If the installed power is 900 watts and the voltage from the power plant is 220 volts, then the electric current on the cable is 4 ampere. 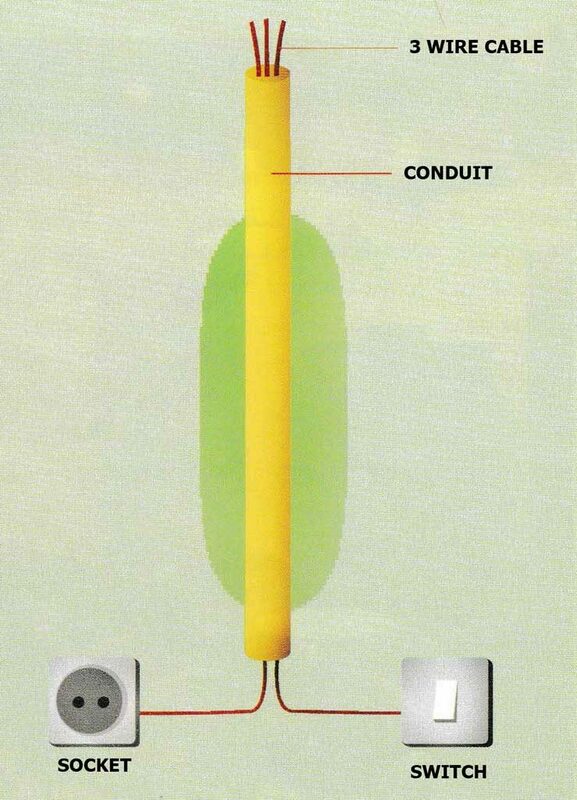 Looking at the cable cross-section table, the cable with a cross-section of 1.5 mm² (safe electric current is 10 amperes and the maximum electric current is 14 amperes) is enough to be used in the small house. 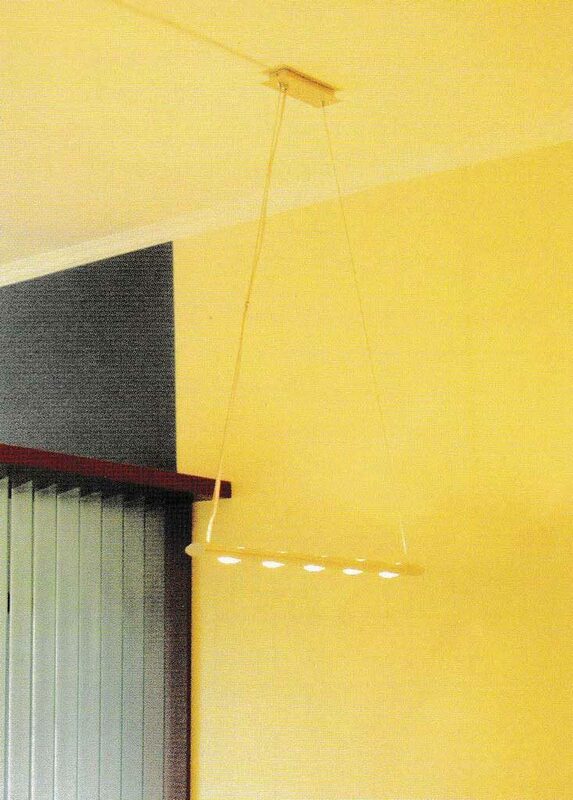 Outbow type has a wider spreadability of light compared to fitting lamp type. 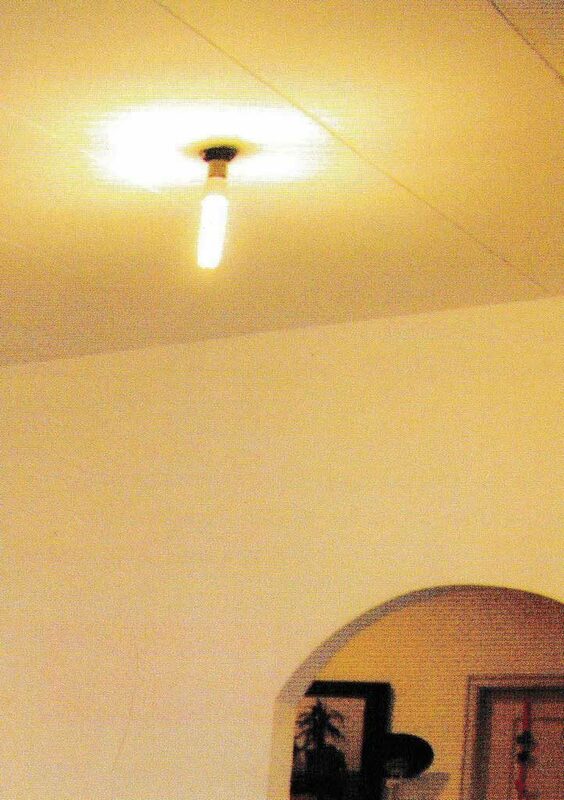 For example, lighting for a room with 3 x 4 size, it takes 1 spot of outbow light, while if you use the lamp type of inbound downlight is needed 2 spots of light. Less perfect in cable connecting techniques. Cable insulator is peeled off. The switch does not work perfectly. The grounding system is less than perfect. Do not turn on electronic devices together. 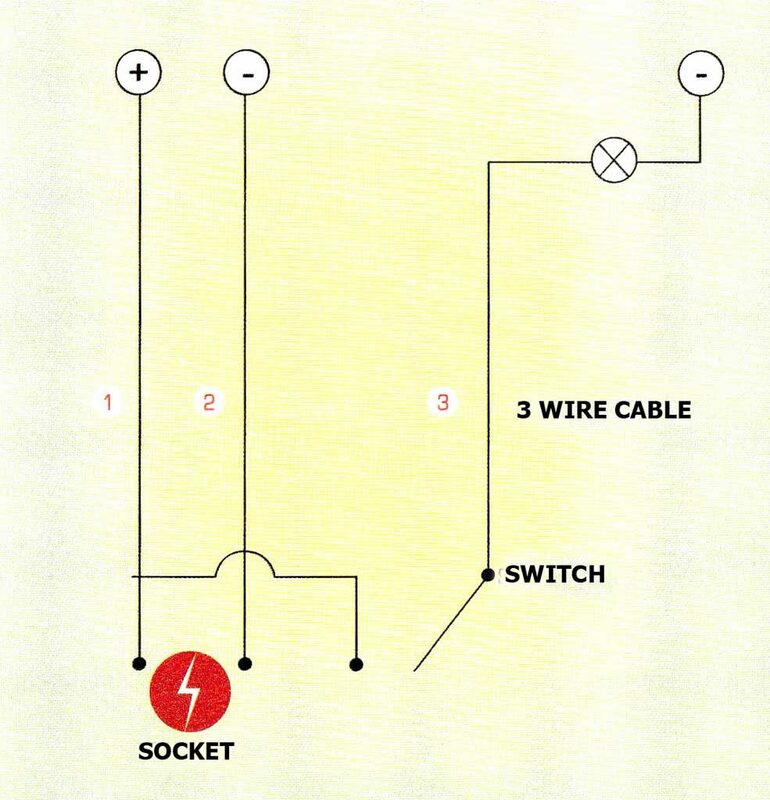 Use a transformer for voltage stabilization. Try to use 900 watts of power, because the cost is cheaper. Periodically check electrical installations, whether there are rat bite marks or there are weathered insulators. Have you ever experienced water in the faucet not flowing, or flowing but varying at various spots? Likewise, the problem of clogged toilets is very annoying. If you do a proper water installation, the above problems can be minimized. In general, water installations in homes are grouped into two, namely clean water installations and disposal water installations. Using the right size and path placement can reduce the cost of making it. Circular type system has the advantage that the water pressure is divided evenly at each point. But, the manufacturing cost is rather expensive because it requires more material. Disconnect type system, the manufacturing cost is quite economical, suitable for small type houses. To determine the diameter of the pipeline for clean water installation, we need to distinguish the water source, whether it comes from a water supply or from a pump well. Suitable for use in high-pressure water and high temperatures requires special tools and expertise in applications and repairs. Within a certain period, the pipe will rust and then leak. Usually used in hot water installations, the application is easy because it can be bent. Less economical because the installation is expensive and special accessories are needed. Certain brands are able to withstand high water pressure and temperature, the cost of making and repairing is the cheapest compared to other materials. Not corrosive so the life is longer. The path is not too long. 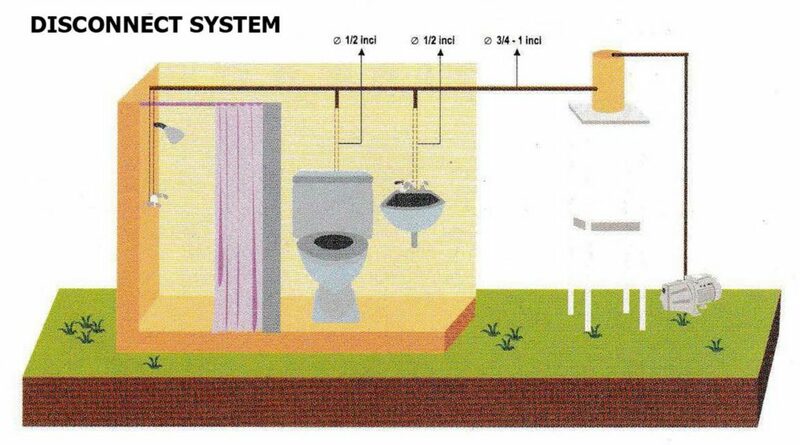 The layout of the bathroom, kitchen or sink should be close to the sewer. The path is not too many turns. If must have to, then use the knee pipe with a 45 ‘angle so that the bend does not form an elbow. Place the pipes in an easily identifiable location, so that if there is a leak it will be easy to fix it. Add a control tank in each branch, or each pipe length has reached 4 m.
The size and type of material must be carefully chosen. The size that is too small will cause clogged pipes, while if the pipe is too large there will to waste. So, what is the ideal size for a sewer pipe? A sewer pipe from the bathroom floor is enough to use a pipe with 3 ‘diameter. For the sink use 1 1/4″ pipe, but if the sink in the kitchen use 3″ pipe to avoid clogging and easy maintenance or repair. 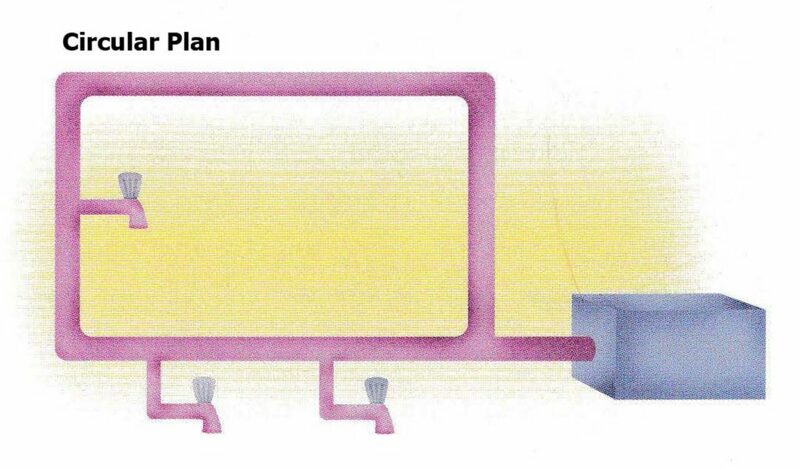 For toilet pipelines, pipes with 4″ diameter are non-negotiable. If you use a smaller size the risk of clogging will be easier. Usually with 4″ diameter, it is used for toilet pipelines, but now it is rarely used because it is easily broken and needs much time to apply it. Pipe diameter is very diverse, rarely used because in addition to being expensive it is also not resistant to rust / corrosive. This iron pipe is suitable to be applied in a special place such as installed horizontally without a support device, or in an area that will be passed by heavy vehicles. Pipe diameter varies, prices are cheaper, faster in installation and some certain pipe brands are resistant to heavy loads. 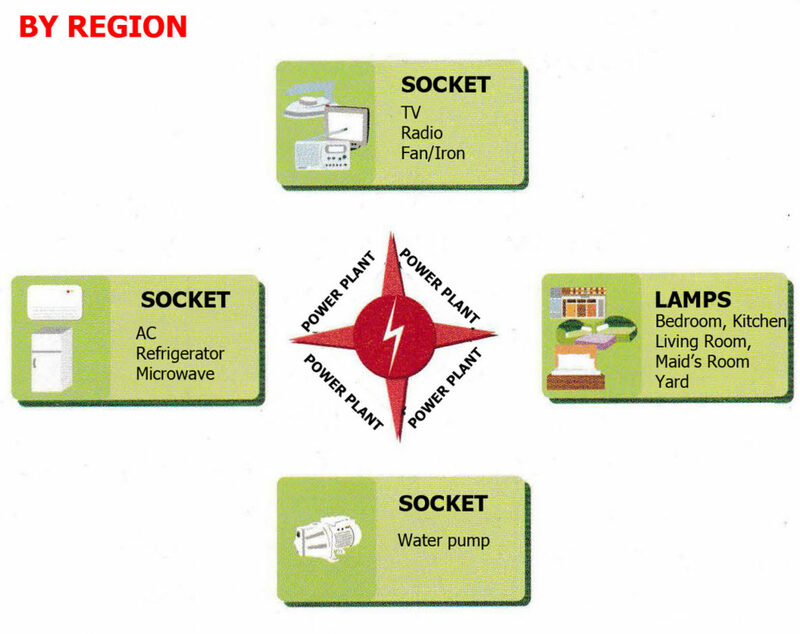 So, if you like to secure all of these awesome pictures about Efficient Ways of Electrical Installation Fundamental Including Water Installation System, press save icon to store these pictures for your personal computer. They are ready for transfer, if you like and want to get it, click save badge in the article, and it’ll be immediately down loaded in your laptop computer. 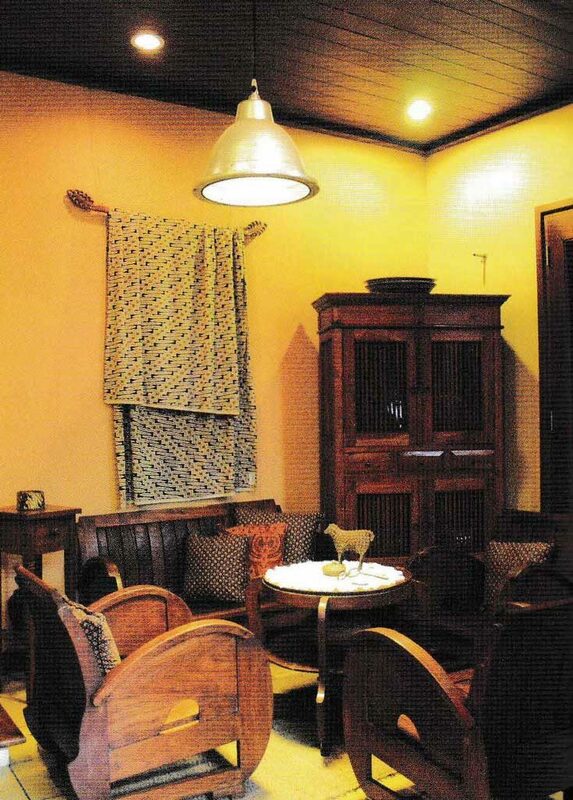 Here you are at raysahouse.com, content above Efficient Ways of Electrical Installation Fundamental Including Water Installation System published. Lots of people trying to find info about Electrical Installation and certainly one of these is you, is not it?